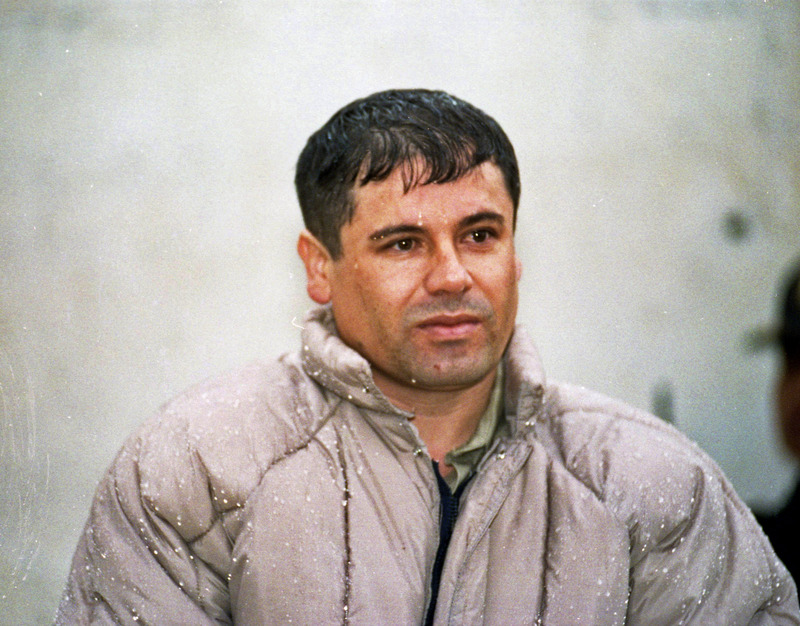 The son of infamous Mexican drug kingpin ‘El Chapo’ has been kidnapped by armed members of a rival cartel. As reported by The Independent, 29-year-old Jesus Alfredo Guzman Salazar was abducted along with five other men from a restaurant at a Mexican beach resort. Seven armed members of the Jalisco New Generation cartel -according to authorities- entered the restaurant in Puerto Vallarta on Monday with ‘long guns’ before removing their targets from the premises. Four of the six men taken have been identified by police, although it is still unknown whether Ivan Archivaldo Guzman was one of the other two men. The person by the name of Jesus Alfredo Guzman Salazar, age 29, is the son of Joaquin Guzman Loera. [His abduction] has been confirmed by what was found in the vehicles and what security agencies found and the forensic examinations performed. It is believed Ivan assumed control of part of his father’s Sinaloa drug cartel following El Chapo’s re-arrest in January. Footage analysed by law enforcement showed nine women and seven men dining together ahead of the kidnap. The subjects enter, control the diners, separate the women to a side and violently take them (the men). They resisted; however, these criminals who arrived did it with a certain violence with long guns…We have not received a single report from anyone to help locate these people who were (kidnapped). One man escaped, but none of the women from the footage have been located, nor have there been any ransom demands issued.